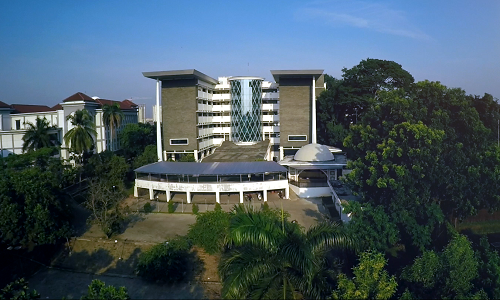 NICT Building, UIN NEWS Online— In order to facilitate coordination and communication between the Department of Cooperation with other Work Units within the UIN Jakarta, the Department of Cooperation of UIN Jakarta Institutions launches an interactive website, held on Friday (11/23/2018) , located in NICT Building, Campus II UIN Jakarta. Present in the event, AAKK Bureau Chief Drs H Khoirudin MM, who was accompanied by the Head of Cooperation and Institutional Development Division Drs Zoelkifli. In his speech, the Head of Bureau appreciated and fully supported the activity of launching the interactive website. He hopes, the website can support and facilitate administrative order within the UIN Jakarta environment. “It is appropriate for us to keep up with technological progress, especially in terms of communication and coordination. 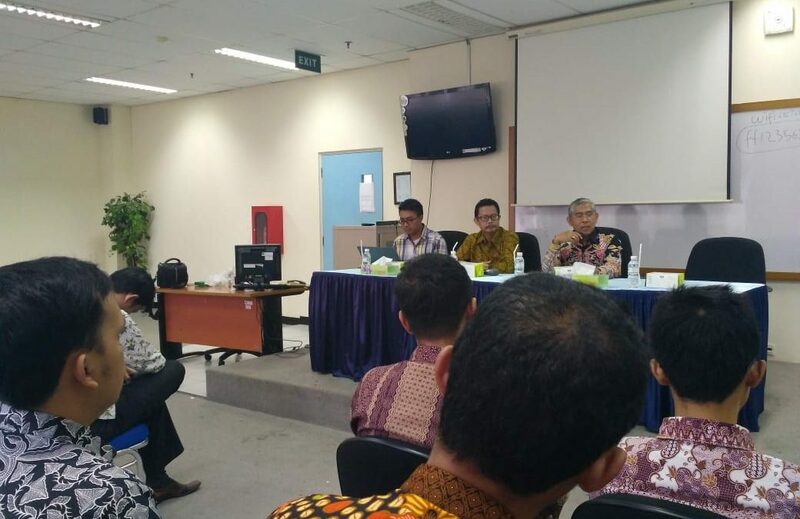 With the media website, it is expected that there will be coordination between the center and the faculties in the UIN Jakarta environment, “said Khoirudin. According to him, the advancement of technology, should be addressed wisely, because it does not always cause negative things, but there are also many positive sides that we can convey to the public. 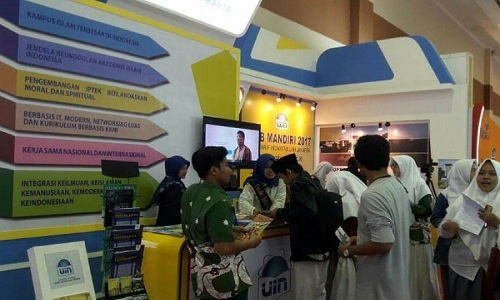 In the same place, Zoelkifli emphasized that the interactive website information on cooperation that UIN Jakarta had done with several agencies and institutions, both domestic and international.